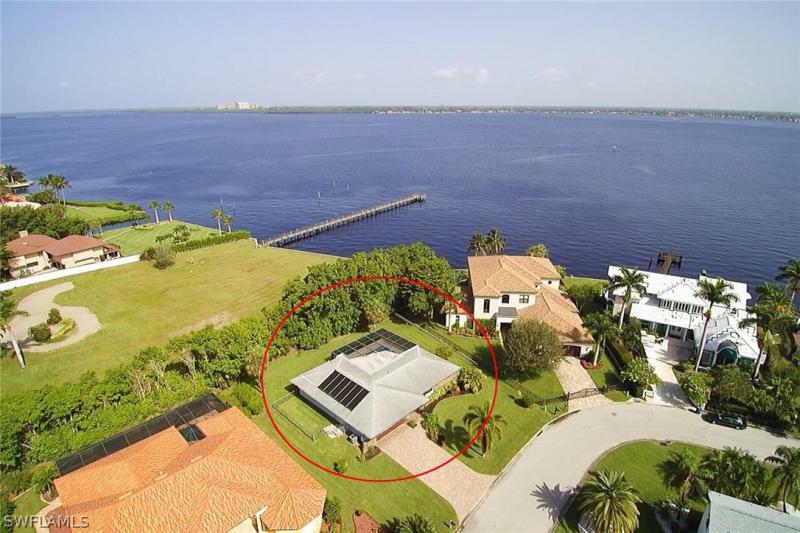 This home is rare and located on a large scenic lot with a water view. This backyard offers privacy and relaxation with room for a firepit and entertaining area next to your spa. As you walk into the home notice the cheerful colors and perfect display walls for art lovers. Modern touches in this open floor plan offers the cozy home for you. You can rest assured this home is completely updated with new ac and hurricane impact glass & french doors. This alone is $20,000 in updates to pass along to the new owner. Both bathrooms have new design, tile and vanities adding even more updates for you to enjoy. This home is pet and child friendly offering a gated backyard and a large bonus room. Plenty of room for entertaining and close to fgcu and gulf coast town center. This is it! This is the affordable winter getaway you have been looking for. Beautifully updated 1978 hill. The pride in ownership is evident from the time you drive up to the home. Meticulously manicured lawn, attractive stamped concrete driveway & spotless exterior. Once you walk through the front door you will immediately notice the attention to detail with the numerous trimmed windows, wood look laminate flooring throughout the living, dining and kitchen areas. Completely modernized kitchen with stainless steel range and refrigerator. The kitchen is equipped with a reverse osmosis system that also services the ice maker. The home has an updated electrical panel and a newer roof. The washer & dryer located in the workshop just off the screened in lanai are also newer. 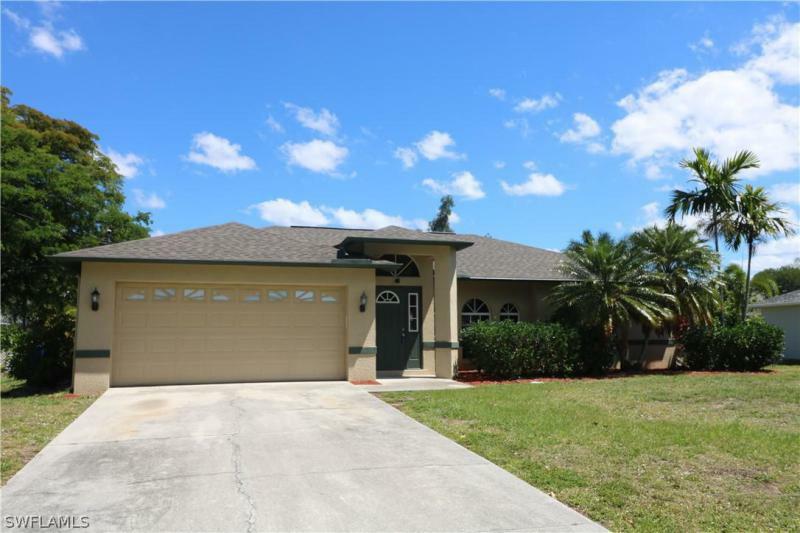 This home is located in the active 55+ community of royal palm village, one of ft myers' best kept secrets and has very low hoa fees currently $107 per month. 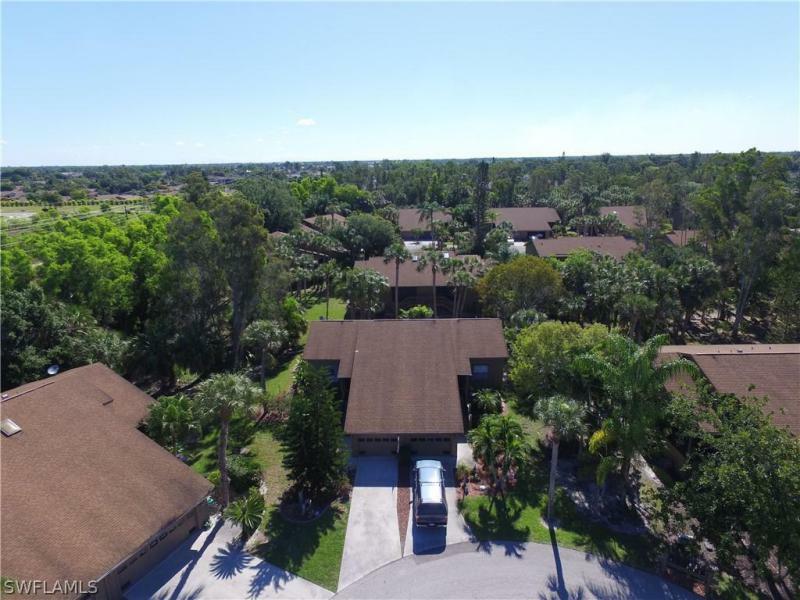 This community is within walking distance of lakes park, 20 minutes from the white sandy beaches, a stones throw away from shopping, casual/fine dining venues, fsw airport. Undeniably, one of the most well maintained parks ft. Myers has to offer! Ready? 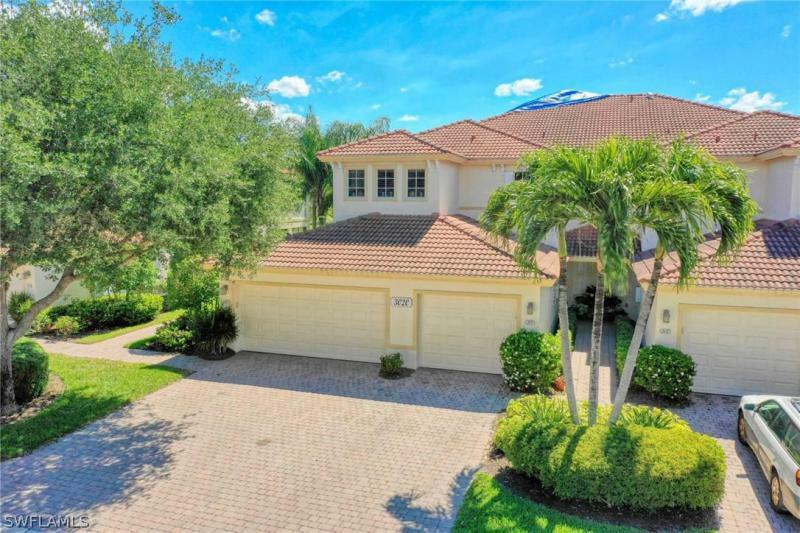 Enjoy the florida lifestyle in this elegant custom built lakefront pool home that is located in the very popular community of eagle ridge. A new water heater was installed & a new roof placed on the home this year & last year one of the a/c units was replaced! Offering almost 3,000sf of living area w/4 bedrooms, one with pocket french doors making it an ideal room for a den/home office, 3 full baths including a pool bath, home surge protector, travertine & wood flooring, wood burning fireplace, surround sound throughout, & a central vac system. The gourmet designed kitchen was remodeled in '08 & features a cooktop, double wall (induction) oven, wine cooler & high-end granite. This home has been meticulously cared for & updated-all bathrooms remodeled, freshly painted interior & exterior, new gutters, new pool pump, screens & cable supports on pool cage, new insulation on left side of home, new exterior light fixtures & fans & new smoke/carbon monoxide detectors. Eagle ridge is a well-established golf community offering pay & play golf (no mandatory membership) with very low hoa fees. Conveniently located close to i-75, hospitals, the red sox & twins spring training fields. Incredible floor to ceiling views from this 3rd floor gem in sought after bellavista! This light & bright stunner has it all. Beautiful kitchen w/gorgeous new granite, ss appliances, new sink & top of the line grohe fixtures. New carpeting, plumbing, window treatments, high end fans, oversized front load washer & dryer & freshly painted throughout. The master suite has access to the lanai w/views of the lake and golf course, walk in closet, updated bath w/granite counter tops, new fixtures, dual sinks, soaking tub & separate shower. French doors lead to the den/3rd bdrm. There are electric hurricane shutters on all windows & doors recently serviced, new hot water heater, & oversized 2 car garage!! Watch the golfers and wildlife from your screened balcony while sipping on a glass of wine! This is it! Look no further! 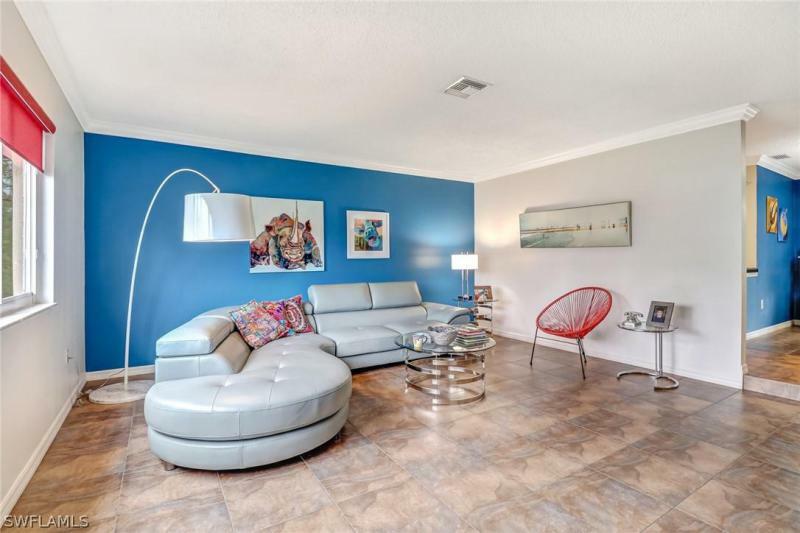 Close to ft. Myers, sanibel & captiva beaches, rsw airport, dining, & shopping. Seller's golf membership available for purchase. 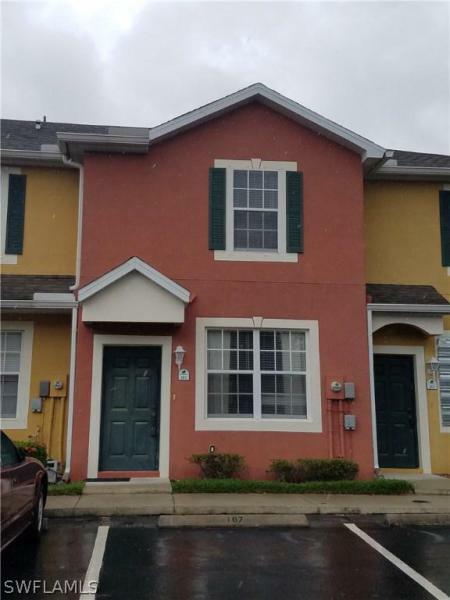 You don't want to miss out on this amazing townhouse in the well maintained and gated forest lake complex. The community features a gym, heated pool, volleyball court, play area and clubhouse - plus the north border of the property is adjacent to a 3-mile linear park for walking or biking. Centrally located - only minutes from both downtown and i-75 with close proximity to numerous restaurants and stores. This would be a perfect fit for an investor, first time homeowner, or snowbird. This waterfront property has been continually updated. 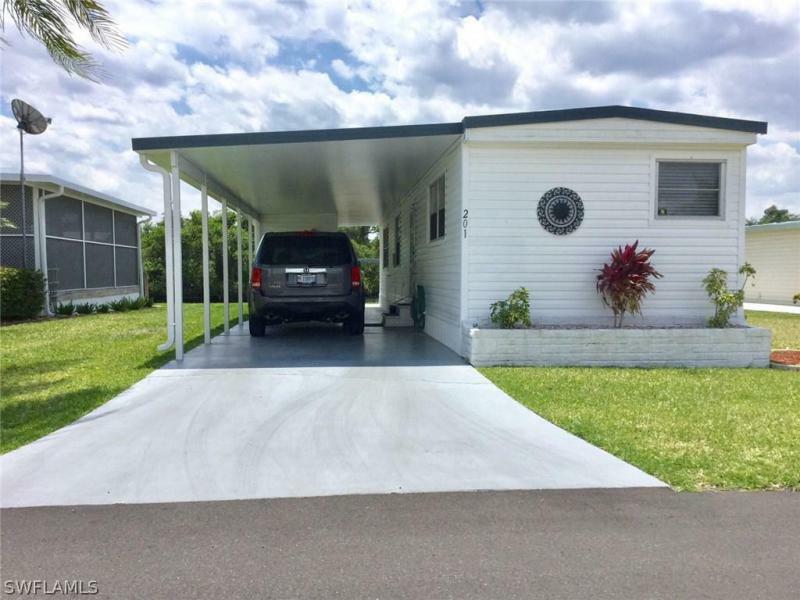 Recently it has had a new carport and has a remodeled kitchen with new cabinets, new stainless steel appliances and new counter tops. New laminate flooring in the bedroom. Washer & dryer included. A/c updated in 2015. Tastefully furnished. Move-in ready. Improvements in 2016: plumbing replaced, new hot water heater,improved drainage on property and reinforced and raised sea wall. Monthly lot is $307. 50 which includes water/sewer, trash pick-up,recycling and lawn mowing and edging. Home includes a share for the lot and ownership in the co-op. 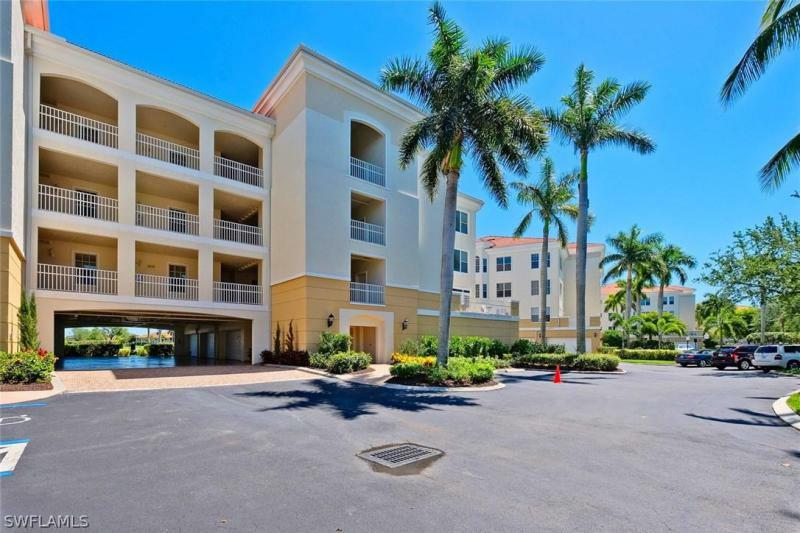 Orange harbor is a 55+ resident owned, waterfront, pet-friendly community.